Un, dos, tres, cuatro, cinco, cinco, seis! Have a great party but don’t forget to wear a dress! 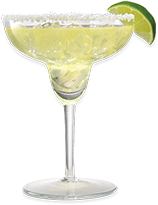 Don’t miss the best tequila parties! Of course with 100% responsibility! 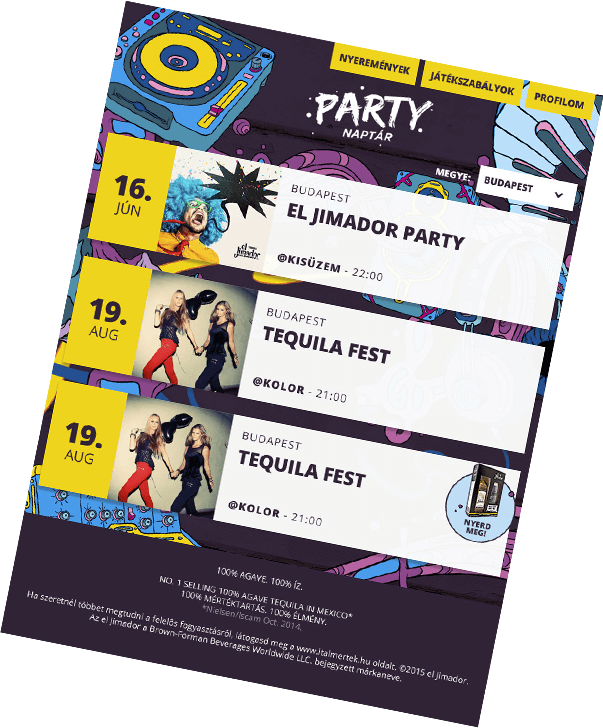 With the Party Calendar, users get the freshest informations about the actual events, parties and other el Jimador happenings.